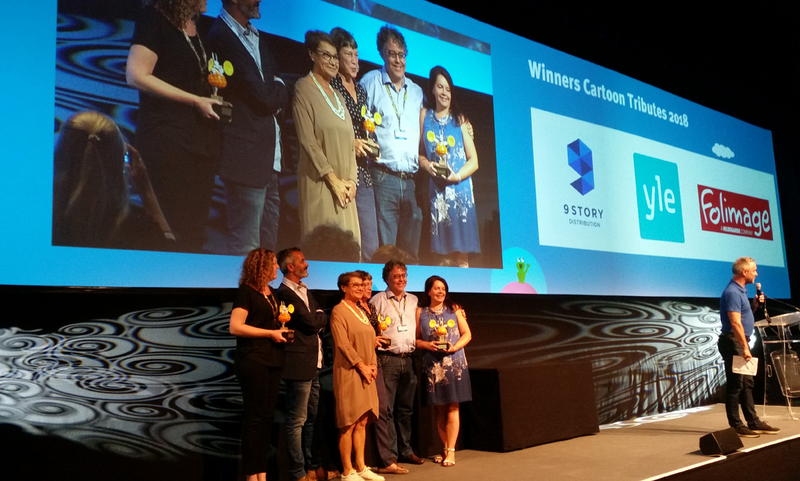 We’re thrilled to announce that 9 Story Distribution International has won the Investor/Distributor of the Year award at Cartoon Tributes in Cartoon Forum, Toulouse! 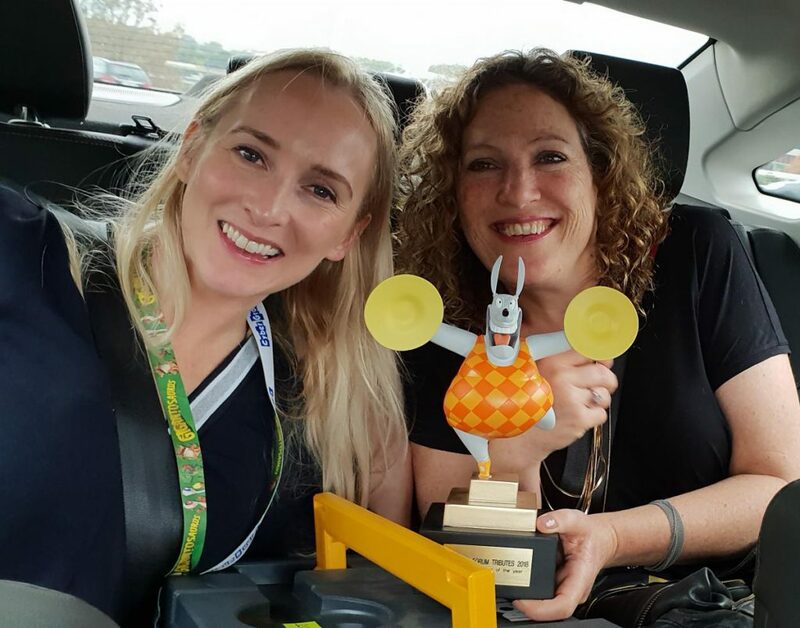 Cartoon Forum Tributes rewards outstanding achievements, companies or personalities that have had a positive and dynamic influence on TV animation industry over the last year and we are honoured to receive this recognition from our peers. VP, Business Development & Acquisitions Alix Wiseman accepted the award at Cartoon Forum Tributes ceremony. Read the full list of Cartoon Tributes award winners via Cartoon Forum.